About one-third of the food produced worldwide gets wasted or lost each year, according to the United Nations. The United States is part of this global problem; the Food Waste Reduction Alliance estimates that 84% of unused food in American restaurants ends up being disposed of. Only 1% is donated. Thomas McQuillan, vice president of strategy, culture, and sustainability at Baldor Specialty Foods, told Business Insider that a significant portion of the food grown on US farms is also discarded. Baldor, which imports and distributes food in the Northeast and Mid-Atlantic regions, is trying to bring the amount of unused food down. This summer, the company launched a program to increase the consumption of food that is imperfect in terms of size, shape, or blemishes. 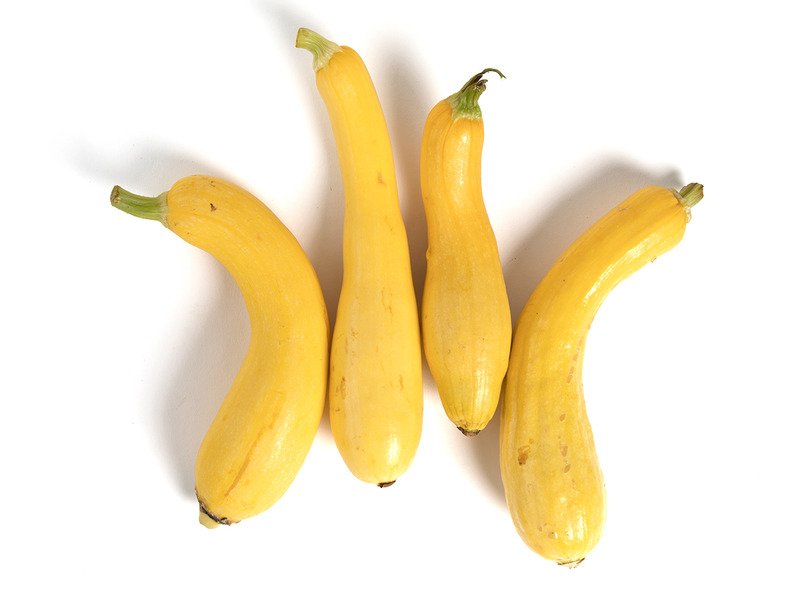 The “imperfect produce” program, which encourages farms to sell their blemished or misshapen produce to Baldor, is bringing these products to restaurants and aims to hit grocery stores as well. McQuillan said the program also helps generate more revenue for farmers, who can create the same output with less land because they are discarding less food. 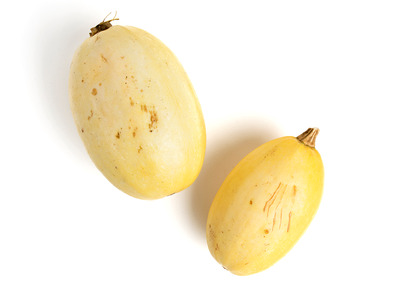 Baldor has partnered with two farms that are providing imperfect squash, tomatoes, cucumbers, and more to the company. 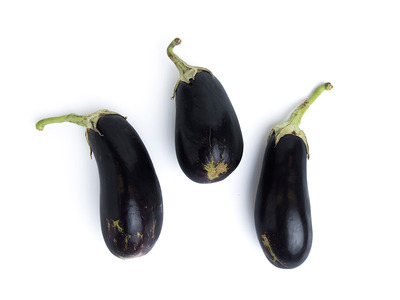 Take a look at some of the produce below. 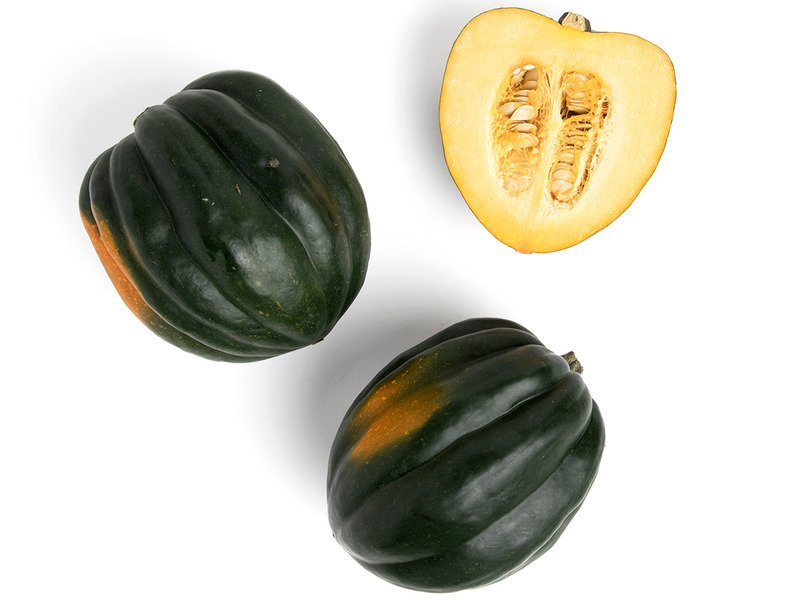 The imperfect produce program’s website currently lists 11 available items. 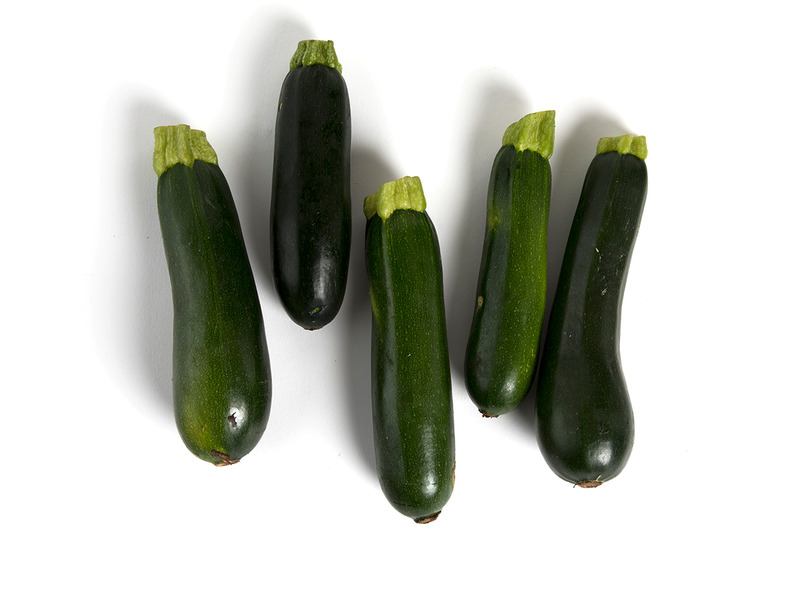 Hepworth Farms, one of Baldor’s two partners, started offering imperfect zucchini, peppers, and cucumbers this summer. It recently added butternut squash, acorn squash, and spaghetti squash to the list. McQuillan said Baldor wants to “recalibrate” what kinds of produce are considered usable so that more of it can go toward restaurants and other buyers. 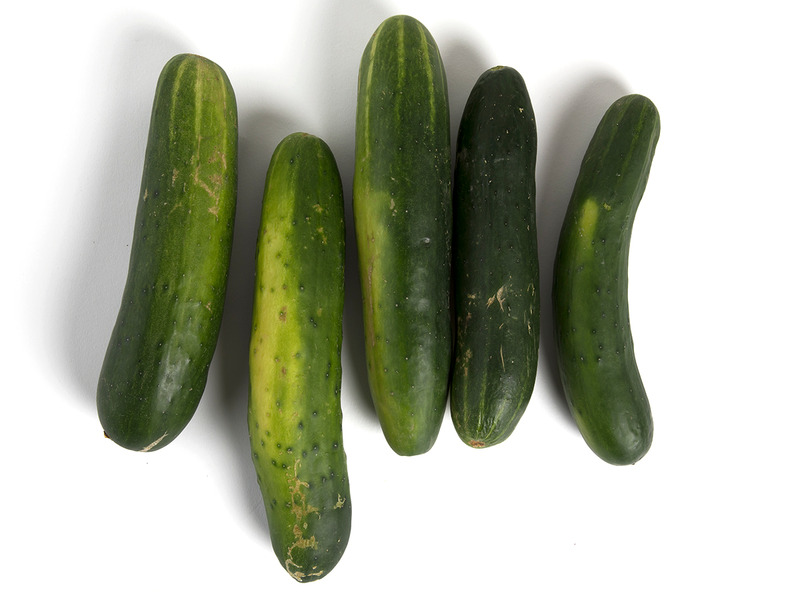 Some of these items may look different than produce sold in stores – they may be bigger, smaller, or misshapen. But they are still nutritious and tasty, he said, adding it would be “a shame” for them to be unused. Through a partnership with Satur Farms, Baldor provides kale cut from a previously grown plant as well as a kale and spinach mix. Farmers typically do not reuse a kale plant after cutting it, but Baldor is working with Satur Farms to sell second-cut kale, McQuillan said. Allowing the kale to grow from a previously used plant eliminates the time and resources that went into growing it the first time, he said. Baldor sold thousands of cases of imperfect produce this summer. McQuillan said he hopes that Baldor will sell tens of thousands of imperfect produce cases soon. 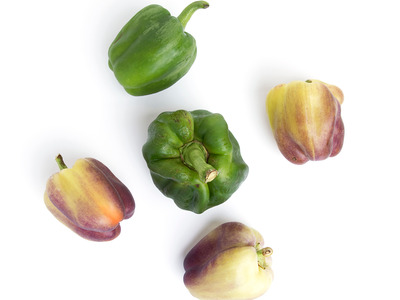 Right now, the food distributor is targeting chefs to educate them about the availability of imperfect produce. The chefs who work with Baldor are located between Portland, Maine, and Richmond, Virginia. 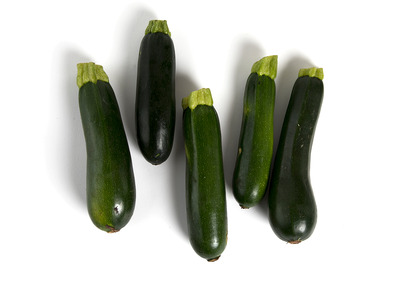 They all have access to the imperfect produce, McQuillan said. McQuillan said he hopes Baldor’s imperfect produce will be featured in grocery stores. Customers could go to an “imperfect” section in a grocery store and grab blemished or misshapen Baldor items for a reduced cost, McQuillan said. A growing number of chefs are using imperfect produce. In Westchester Medical Center, for example, a chef who purchased these items has helped the hospital save money. 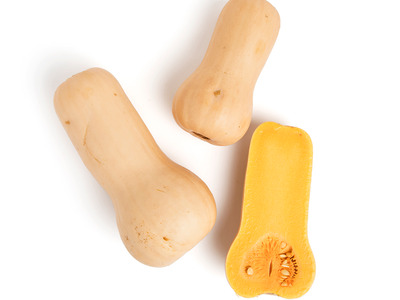 By purchasing produce like organic butternut squash, blemishes and odd shapes have proven to not be a problem for the Westchester chef and many others, McQuillan said. “If you are treating that product at all – if you are dicing it, if you are blending it, whatever – you wouldn’t have to worry about this anyway,” he said. McQuillan said Baldor is in talks with a retailer about offering its imperfect produce in grocery stores, but the plan is still in an early stage. He said Baldor is interested in working with organisations like Hungry Harvest, which delivers fruits and vegetables to people’s homes. Hungry Harvest mostly sources from local farms during the growing season, and it focuses on rescuing fruits and vegetables from going to waste. Baldor also runs the Local Pledge for restaurants. Chefs who sign the pledge allow Baldor to replace their orders with similarly priced local alternatives whenever possible. 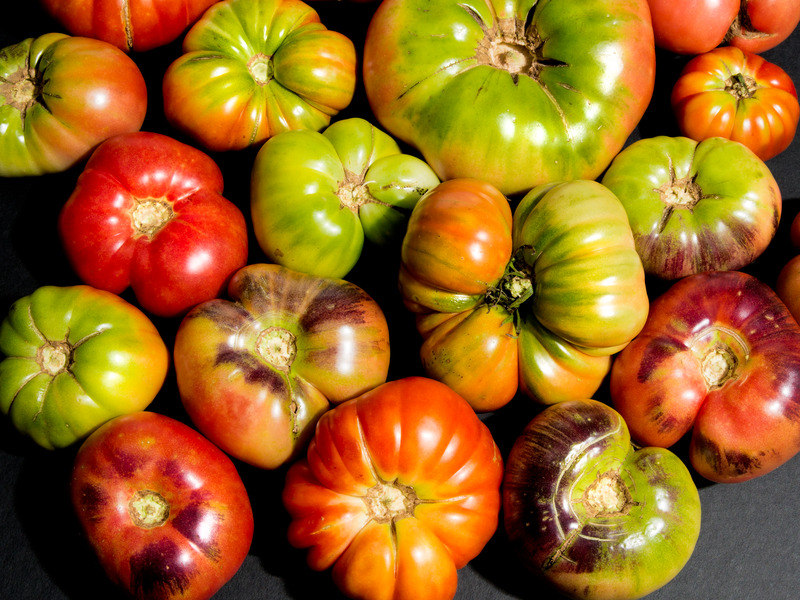 About 400 chefs have signed the pledge so far, McQuillan said, adding that Baldor wants to work more closely with these chefs to get them to use imperfect produce. 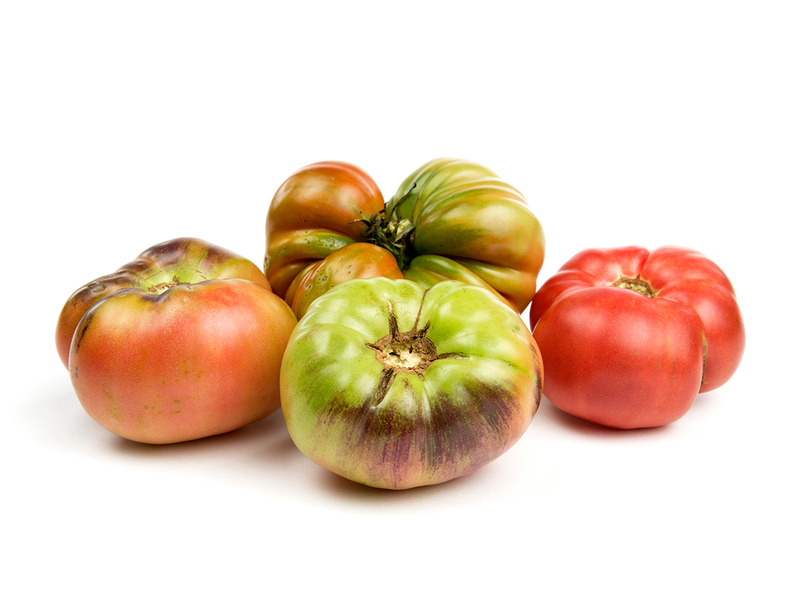 McQuillan said Baldor’s new program is a good opportunity for chefs to show customers why imperfect produce should be used more widely. “Let’s face it – if you eat [produce] and you say, ‘Wow, that’s really delicious,’ and then learn that it was imperfect, you might be more inclined yourself to go to your local grocery store and say, ‘Why can’t we offer these things? '” McQuillan said.